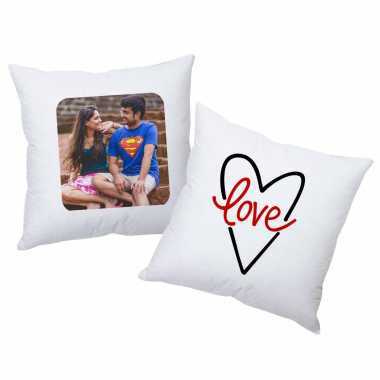 Are you celebrating a one-month anniversary? Then these personalized coffee mugs are the perfect gifting items for that memorable evening. 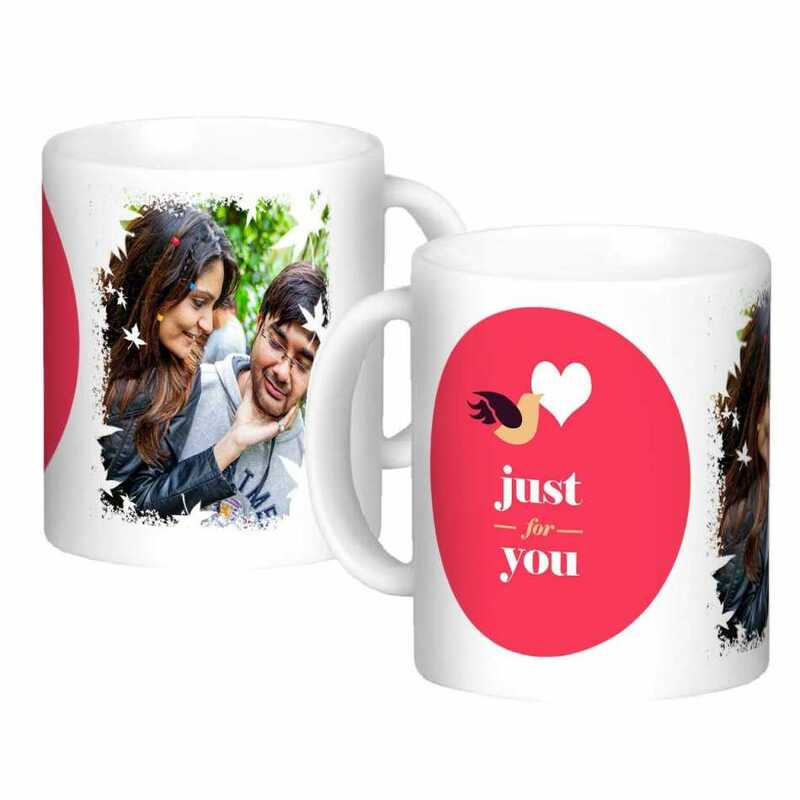 The coffee mugs are beautifully painted with colorful designs and cute picture of the couple.